Each session contains essential information, ranging from improving platform skills to marketing and running your business. Participants will get the tools they need to succeed as professional speakers. All sessions are held on Saturday mornings from 9:00 a.m. – 1:00 p.m. in Room 164 at Northern Illinois University Naperville, 1120 E. Diehl Road, Naperville. Finding a speakers’ bureau to represent you or a meeting planner to hire you can be an ambiguous process. How do you get their attention? How do you keep their attention long enough to get speaking gigs? Those questions and more will be answered at this event. This event will demystify the process and feature industry leaders from both sectors. This is a unique look behind the scenes of the hiring sections of the speaking industry. You’ll learn how to create collaboration partners and learn about creating collateral, when and how to raise your rates and more. The format will be unique; the event will feature fireside chats with the experts instead of presentations. The audience will be involved with the conversations throughout the event. The biggest mistakes speakers make when approaching speakers’ bureaus and how to avoid them. How to collaborate and form relationships with meeting planners by adding value instead of just creating one-off transactions. How to get more speaking gigs by creating a narrow focus with less offerings. How the selection process for speakers’ bureaus and meeting planners works and how to leverage that knowledge to get bookings. Answers to your specific questions that you can ask at the event. CATALYST RANCH: Driving Directions, Parking and more! 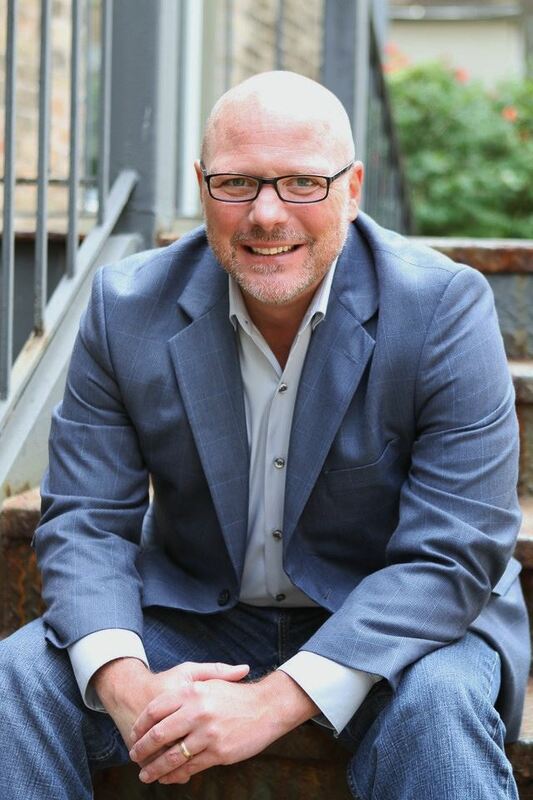 Mark has 15+ years’ experience in the Chicago events industry. He was a member of Meeting Professionals International, Chicagoland – the world’s largest chapter at that time - where he served as the Marketing Co-Chair, Director of Marketing and eventually Vice President of Marketing. While with MPI he also booked top level speakers for their conferences and managed negotiations for the speakers. 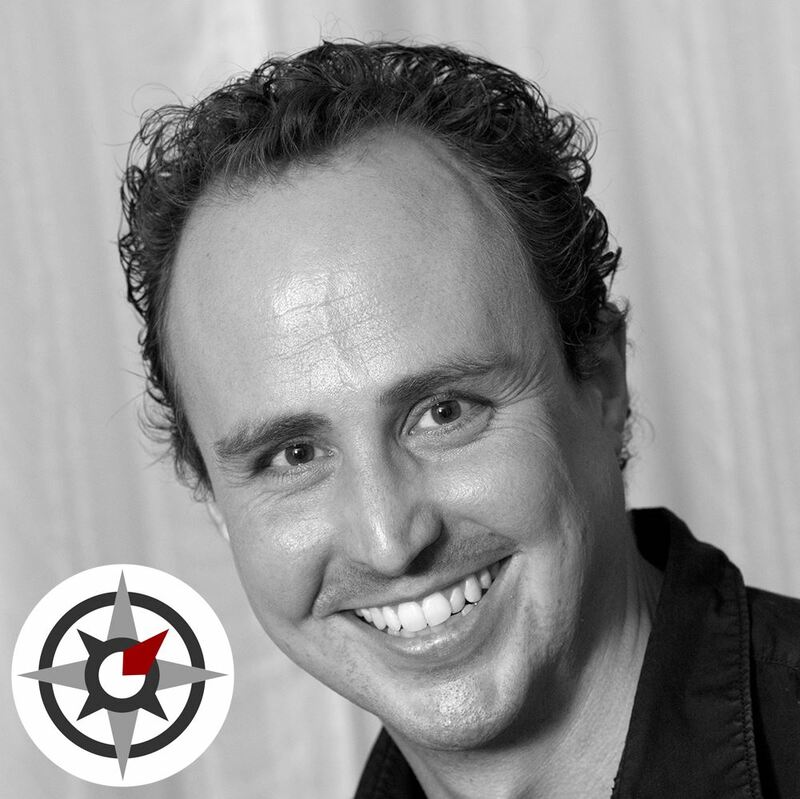 Mark has a passion for helping speakers and authors. A couple of his favorite projects in those worlds were running book launches and tours for New York Times Bestselling Business authors and building a conference with the founder of TED where he managed logistics for 50 world class speakers. Outside of the event space Mark follows his other passion, mentoring. He recently launched the inaugural mentoring program for Loyola University’s Business School and is currently launching one for Columbia University’s Career Design Lab in New York. He connects the two worlds by bringing in speakers and experts as mentors in video interviews, podcasts and events. Teri Jordan is currently the Chief Meetings and Education Officer for the Society of Gynecologic Oncology, where she oversees professional education and conference management, patient education, and industry relations. She began her career in hotels and has held positions in convention services, catering and sales—perfect for transitioning into association meeting planning. Teri has held positions of increasing responsibility and scope mainly in healthcare associations. She has managed both domestic and international meetings. She has worked with Presidents, Nobel Laureates, opera singers and ex-convicts, plus a wonderful variety of members and attendees throughout her career. She’s been able to practice performing surgery using a DaVinci robot and she has managed tours to Three Mile Island. And, she’s worked with speakers, which is why she’s here today. 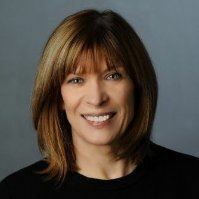 Teri has served as President of the Greater Midwest Chapter of the Professional Convention Management Association; on the Board of Directors of PCMA and as a Trustee on PCMA’s Foundation Board. In 2007 she was named PCMA’s Distinguished Planner of the Year. She currently serves on PCMA’s Medical Meetings Task Force and the Honors and Awards Committee of the Association Forum of Chicago. Don Jenkins, Vice President – National Speakers Bureau, A division of Premiere Speakers. Don is a 20 year veteran of the meetings and speakers bureau industry who serves as an advisor and consultant to clients looking to enhance the meeting experience through the effective use of education, program content and design and public speakers. He has also been a consultant to aspiring speakers who want to know more about the business side of the speaking industry. Before coming to National Speakers Bureau, he worked in operations management, wholesale distribution, and had an eight year stint in the Marine Corps, where he focused on American Embassy security (and met his wife in Finland). He has been an active member of Professional Convention Management Association since 2001 participating on committees, boards, task forces and community events at both the chapter and national levels. 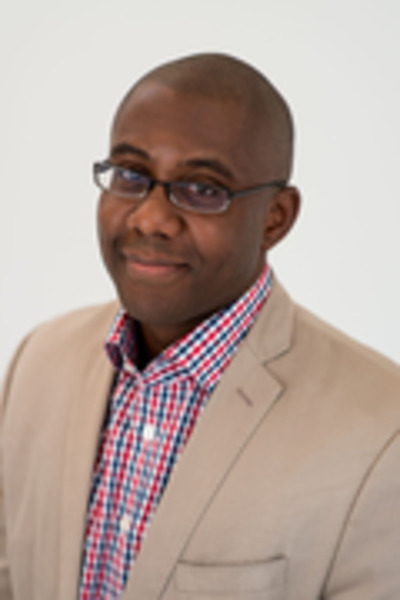 He is a contributing author to Professional Meeting Management (PMM ) 5th Edition and a Greater Midwest Chapter Pillar Award Recipient. He enjoys spending time with his wife Aster, who is way to pretty for him, his daughter Sonja, who is way too cool for him, and a close community of friends in the northwest suburbs of Chicago. December 14, 2018 "Mastering the Art of Spin Business"
November 15, 2018 WEBINAR: "Gas Pedal Down: Leverage the Power of a Mastermind Group"